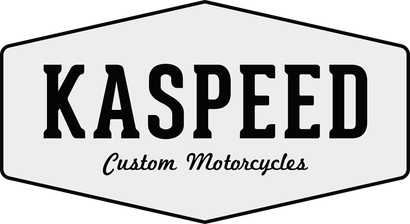 Sitemap - Kaspeed Custom Motorcycles | Cafe Racer. Scrambler. Brat. 17.06.2018 - New CAD designed seat cowl for our prototype bike! 09.06.2018 - Neues Heck für den Prototyp. Entworfen im CAD! 26.05.2018 - Honda CB SevenFifty Racer! 20.05.2018 - We are building a Honda SevenFifty Racer! 15.05.2018 - Our Ducati 750SS featured on Pipeburn! 12.05.2018 - Das erste Mal in einer Zeitschrift!